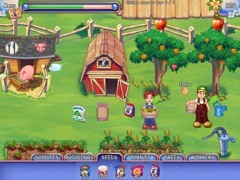 Manage the farm and save the county! 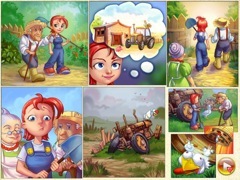 Farm Craft is a classic tale of good vs. evil. Our hero, Ginger, helps various rural farmers take on the AgroCorportion, a big agricultural conglomerate that wants to develop the land outside of town. 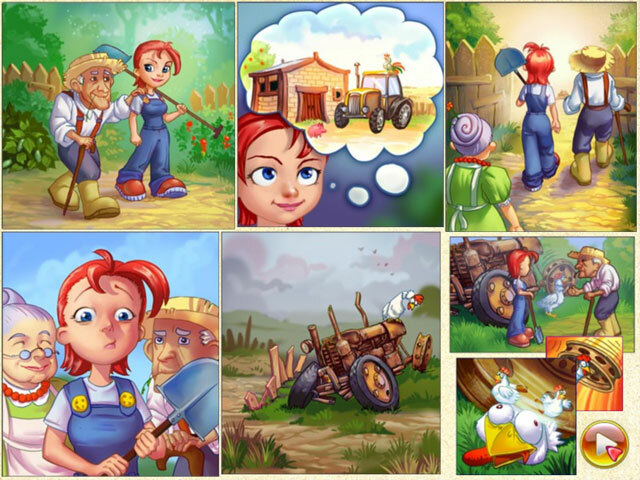 It's up to Ginger to keep her farm and save the village (heck, the whole county is counting on her!). 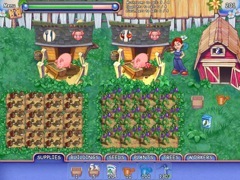 Don't be afraid to get your hands dirty in this addictive time-management game that digs its way into the farming, flower, livestock, and beekeeping businesses. Farm Craft is charming farming at its best!